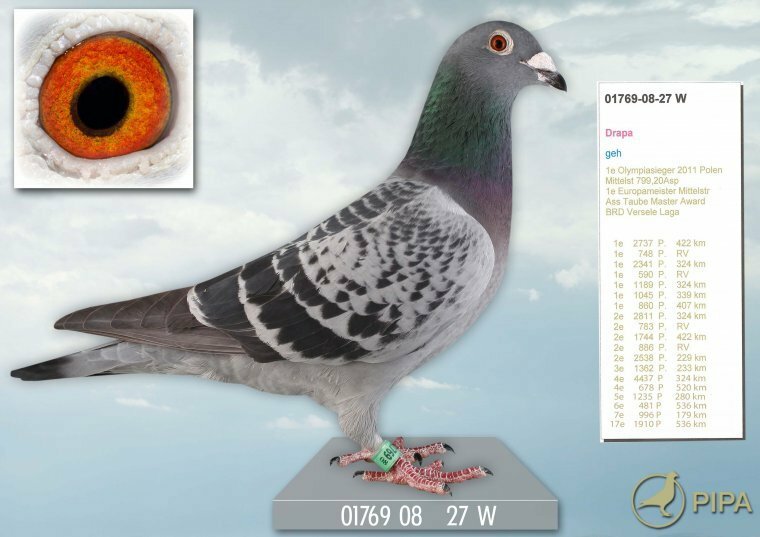 Home › News & Articles › Reports › Andreas Drapa: Quality pigeons "Made in Germany"
Andreas Drapa: Quality pigeons "Made in Germany"
Andreas Drapa is a phenomenon! 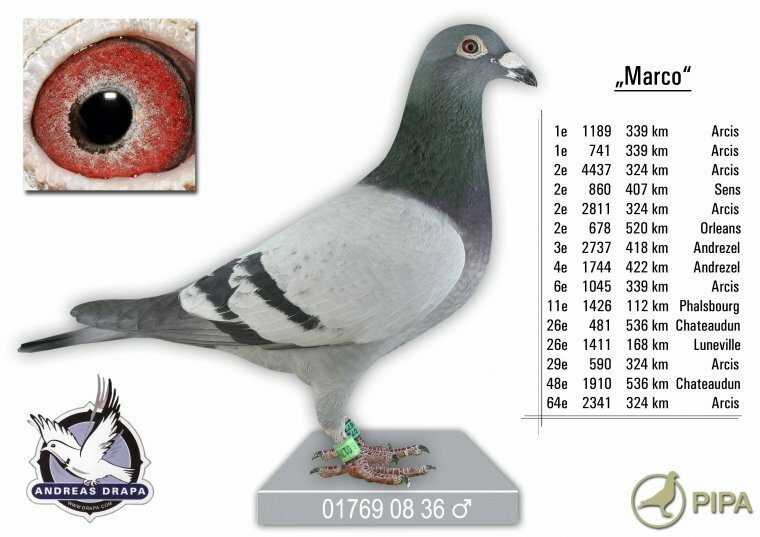 He has achieved countless spectacular results during his Pigeon sport career and without doubt he is probably the best German pigeon fancier of all times! To explain all his results would be like carrying coals to Newcastle, absolutely. He has won everything existing in the pigeon world. Seven times he became the German champion! Who else can achieve this? 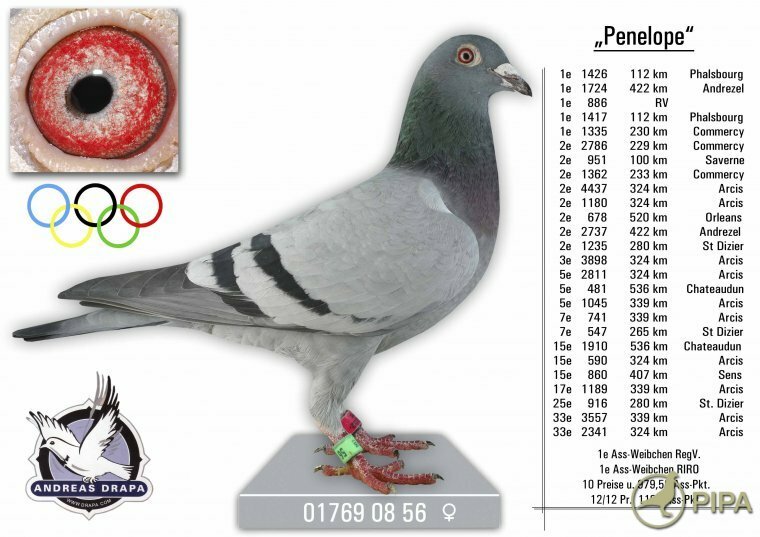 It is almost impossible to count all his Olympic pigeons and Ace pigeons. He knows better than anybody how to breed pigeons which are a class better than the rest of the competition. He has great expertise in breeding and the right touch in coaching the racers, which has guaranteed success. He leaves nothing to chance - everything is thought through. Now and then I have had the chance to talk with him and I noticed that he was constantly in meditation. He is a perfectionist in all interests and there are only a few who understand the pigeon sport as well as he does. For me, Andreas Drapa is without doubt the biggest champion that Germany has ever seen! Alexander Drapa (from left to right in the background). At the front Tobias Drapa. But that is not everything – the 1st place in "category C", the 1st place in "category D", the 3rd place in "category E" and the 4th place in "category C" are for pigeons which also have Drapa blood flowing through their veins. 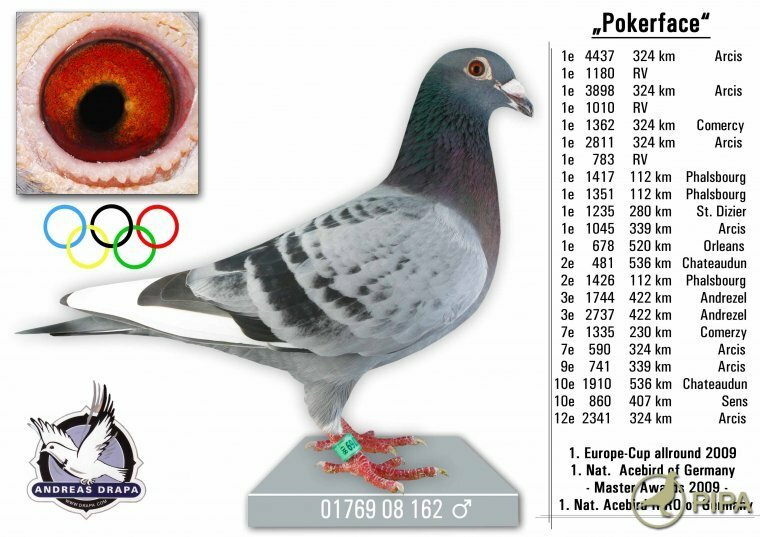 All together 10 pigeons with Drapa blood which showed top ranks at the Olympiad in Poland (Poznan). This is almost impossible to beat and I want to ask the legitimate question: Which other fancier can produce similar results? On the 22nd of January 2011 a total of 2.575 pigeons started from a distance of 526 km at 7.35 o'clock. The first day only 50 pigeons reached their home. "Victor" from the „Kitchenbrand Lofts“ was clocked at 16.37 p.m. as the first pigeon of the whole participant field. In the pedigree of "Victor" you can also find a original Drapa-pigeon. The grandmother with the ring number 01769-07-100 "Juwelchen" is an original hen from Andreas Drapa. Then is there still the hen "Melpjevsen" from Rune Rasmussen from Denmark. She won the 6th place at this prestigious flight. And you can also find a Drapa-bird in her pedigree. The father of "Melpjevsen" has the ring number 01769-09-1033 and was bred by "Grand Master" Andreas Drapa from Königsbach-Stein. 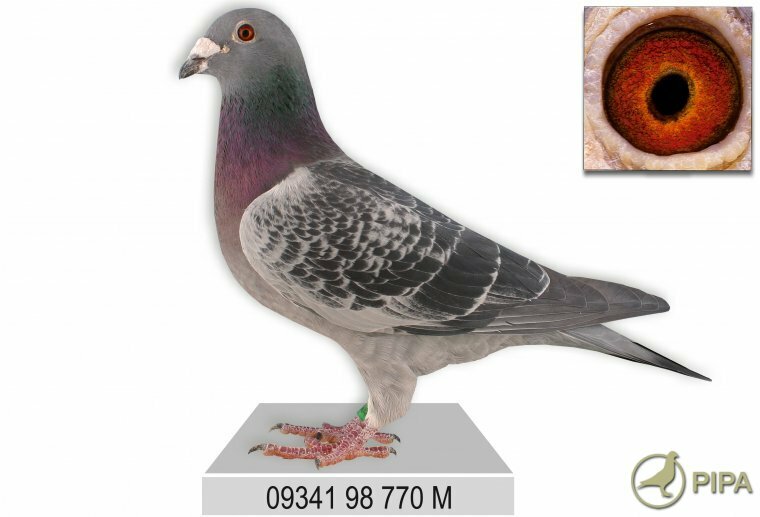 In addition, there are numerous other pigeons in the top ranks which have the Drapa blood in their veins. I would also like to mention that the Drapa pigeons also flew top results in other One-Loft-Races. Once more it appears that „good blood“ does not lie and asserts itself everywhere! Due to the fact that Andreas holds the PIPA in high esteem, it is an exceptional honour for him to give in total 20 exquisite quality pigeons "Made in Germany" for the April-Auction 2011. Andreas let me know that he won´t give any pigeon which doesn’t meet his own requirements. What does not feel good to him, does not feel good enough for somebody else! 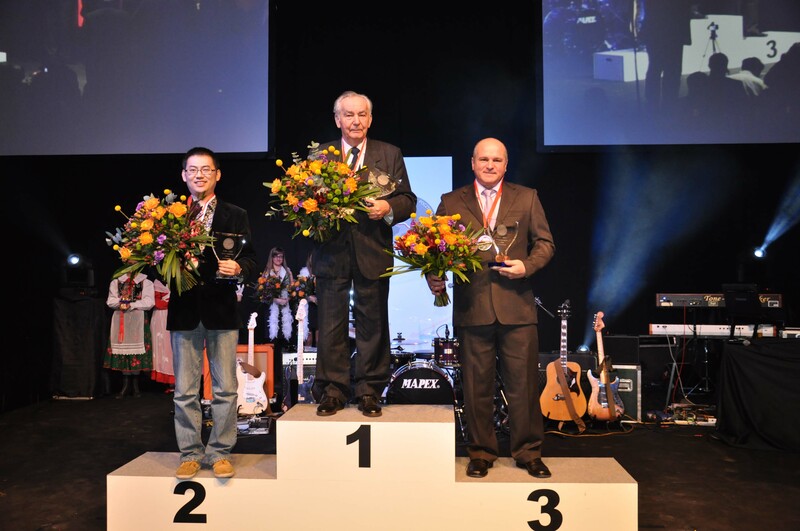 Andreas has helped a lot of pigeon fanciers to become big champions. There are many pigeon fanciers who race extremely successfully with his birds. This should continue in the future! Andreas hasn´t only achieved top results himself, but he is always pleased when he can help somebody else to be successful in pigeonsport. Due to this principle the 20 original Drapa-pigeons which are online in April are the Best of the Best from the Drapa lofts! There are 8 young birds from 2011 directly out of the Olympic birds. A Highlight will be an Olympic bird on her own - 01769-08-56 "Penelope", she won the 3rd Olympic bird in "Category D" in Poznan 2011. The other birds will also be great! Andreas Drapa is without doubt "Franz Beckenbauer" of the German pigeon sport. Anyhow I would like to mentiuon the fact that he has no airs and graces. The fire still burns fully in him. He wants to be the best when he baskets his pigeons. However, he has remained a smart and companionable person. When you know him personally you can see that he always says what he thinks and doesn’t keep anything secret. Anyone who asks for his advice will get straight and honest answers. picture 6: 01769-02-638 "Champ" - Son of "König" x "Königin"! 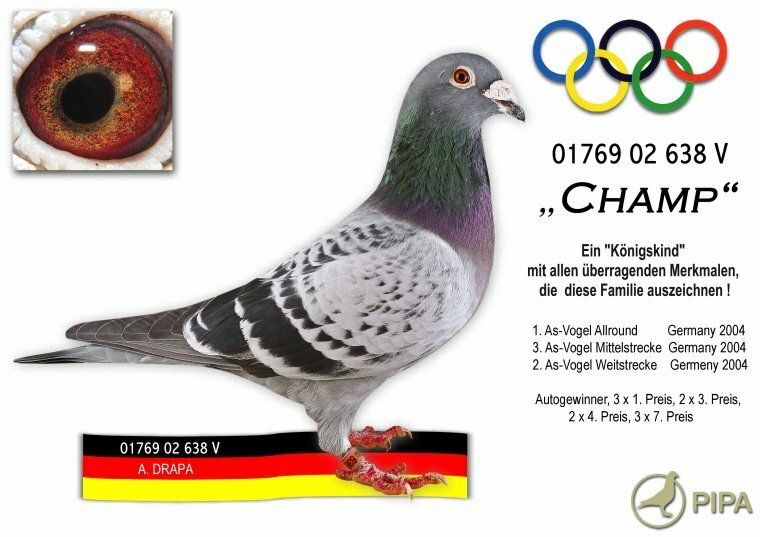 "Champ" is father of: "Cassandra", "Pokerface" and "Penelope"
4 pedigrees of the Olympic birds! 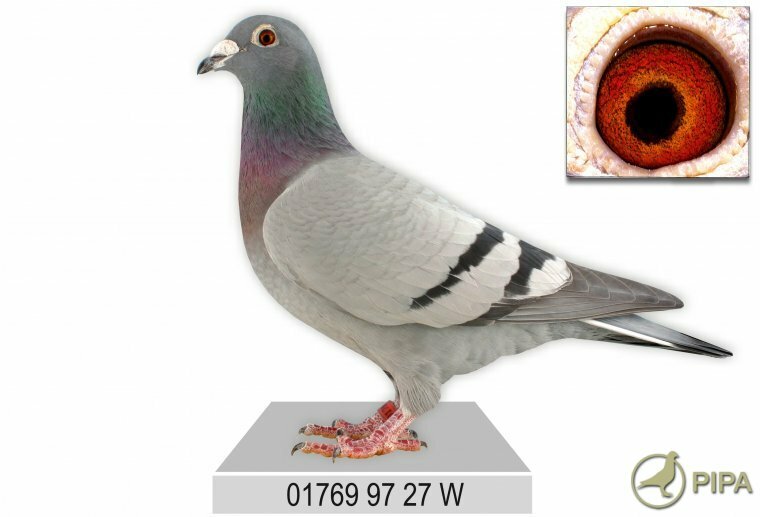 Pigeons 01769-97-27 W, 09341-98-770 M. Both top stock birds. your pigeon is do nice. Super Birds... Mr. Drapa, God has given you special pigeons and special power to keep them. Good Luck.